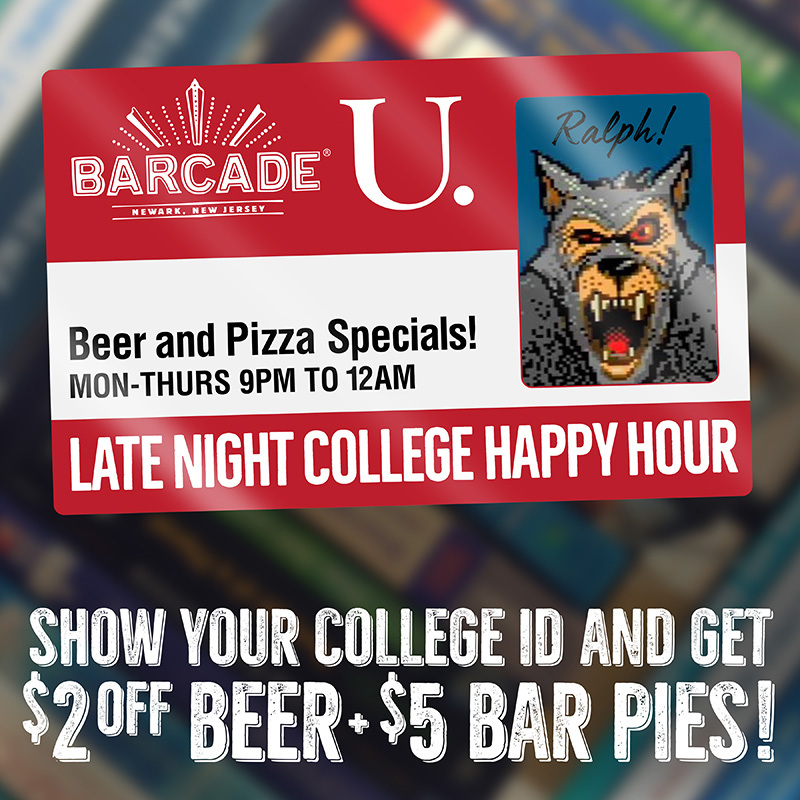 Every Monday to Thursday, we’re offering a Late Night College Happy Hour from 9PM-12AM! 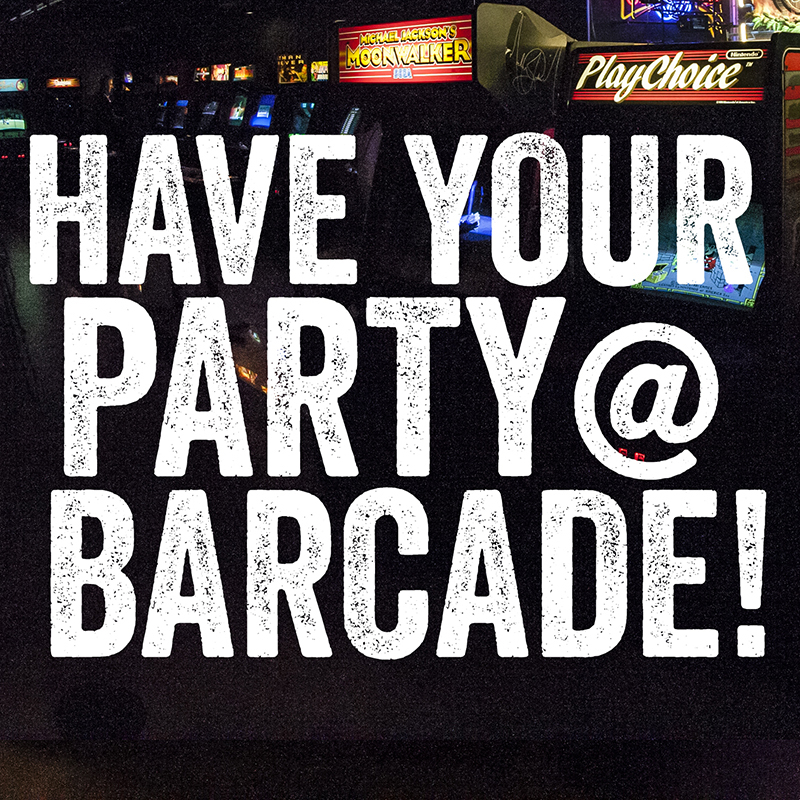 Just bring in any valid college ID and get $2 off any beer, or pay just $5 for a bar pie! We can’t get you an extension on your paper, but we can give you an extension on your happy hour.